Guns N’ Roses have announced their 2013 Australian tour. The rockers will be joined for a series of March shows by special guests ZZ Top and Australian rock legends Rose Tattoo. 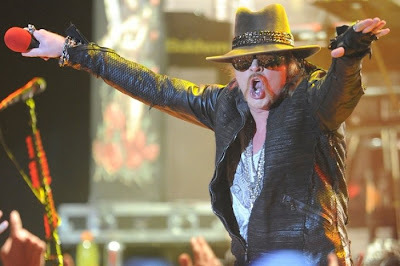 GNR were last in Australia in 2010 but haven’t played to Melbourne audiences since 2007.